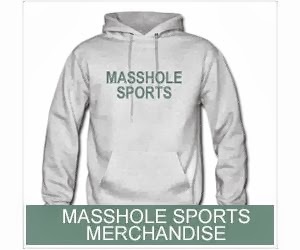 Masshole Sports: The Celtics Special St Patrick's Day Jerseys Will Have Sleeves And A V-Neck. In Other News, Whoever Invented V-Neck Basketball Jerseys With Sleeves Needs To Be Fired. Now. 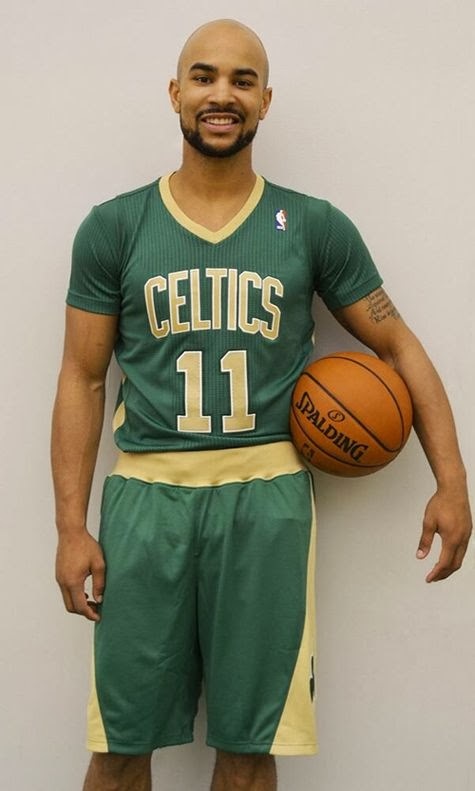 The Celtics Special St Patrick's Day Jerseys Will Have Sleeves And A V-Neck. In Other News, Whoever Invented V-Neck Basketball Jerseys With Sleeves Needs To Be Fired. Now. That doesnt even look like a friggin basketball jersey. It looks like something a metrosexual hipster would wear to a Celtics game...and get punched in the face for wearing. Hell, why not just go all in and let them wear neckerchiefs and stupid thick rim glasses too.